A winter favourite of ours is soup. A hearty bowl warms and fills us up and is packed with veggies. This week I prepared a couple of soups: one using a vegetable favourite of many (but not of mine, apart from in soup) and the other, a vegetable I've never cooked with before. Pea and Ham Soup was a Rick Stein recipe from a Delicious Magazine. It uses a cheap and easy to find veggie - the frozen pea! The ham hock is also a budget ingredient and by boiling it up in stock imparts the fabulous flavour. The meat doesn't go to waste and is chopped up and added to the thick green soup. The soup was delicious with the salt and smokiness of the ham balancing against the fresh pea flavour. 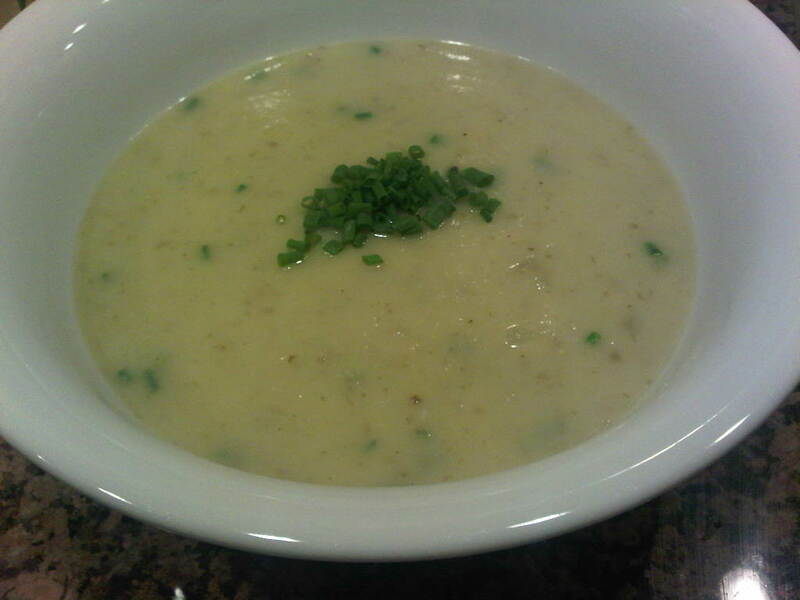 I've never cooked with Jerusalem Artichoke before so I decided to try it out in a soup. Jerusalem Artichoke wasn't exactly as budget an ingredient, with the soup requiring 3 packets of it. They didn't even have enough at the fruit and veggie store. My hubbie was a bit apprehensive after noticing it's similarity to ginger - one of the only foods he can't stomach! The soup also had plenty of other veggies, including leek and potatoes. It was a creamy soup with a flavour not dissimilar to celeriac, and was a successful experiment! Two fantastic nourishing soups gave us two winter warmers! What soup flavours - unusual or old favourites - should we try next week? The Jerusalem artichoke recipe looks good, yum! 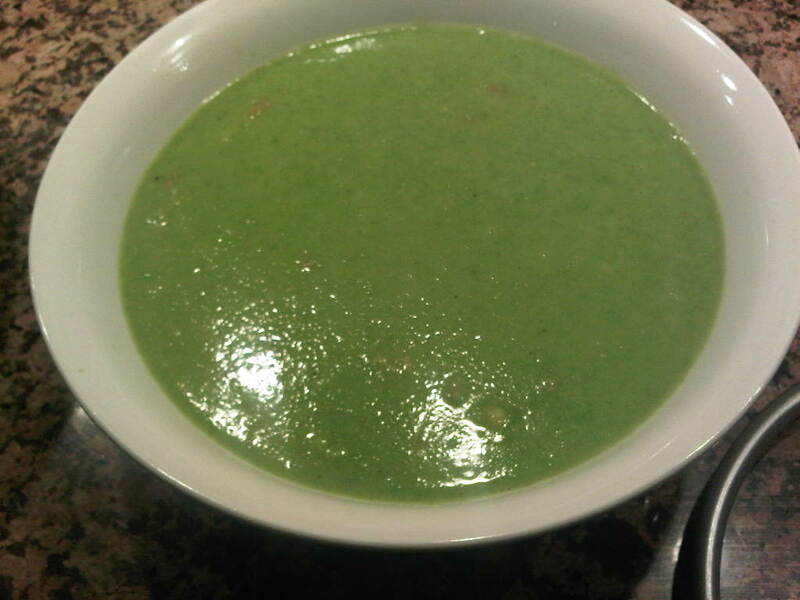 we have cooked the rick stein pea and ham soup once before but have lost the recipe. Could you share it with me or tell me please where i can find it. Thanks. Cowardly Custard? Go on! Make you're own!